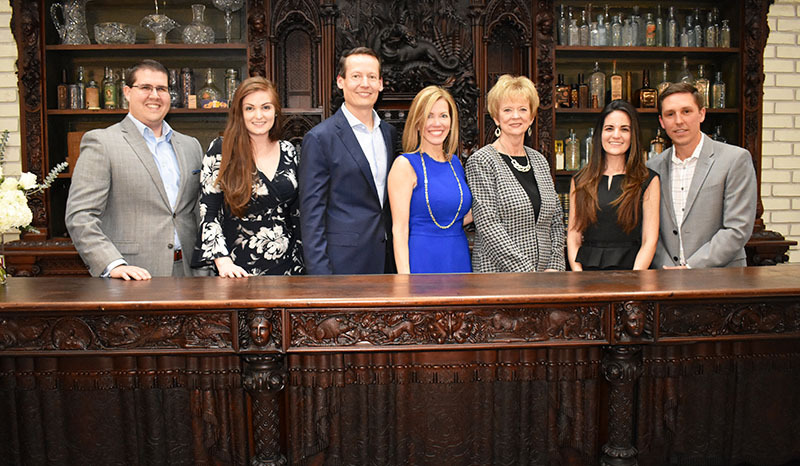 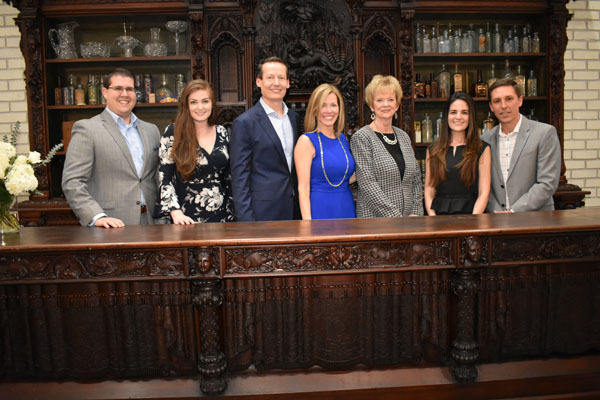 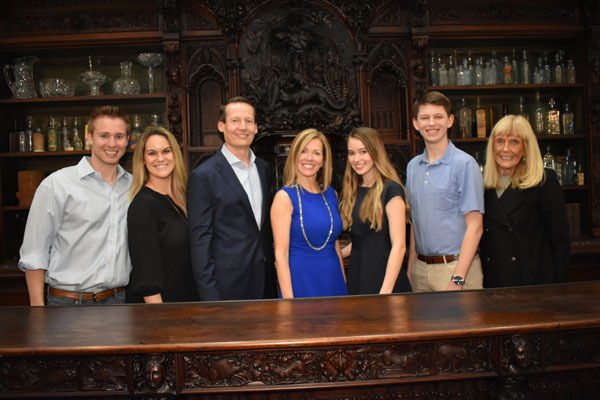 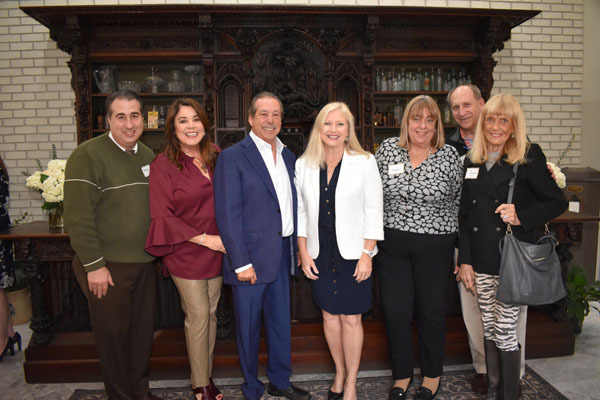 Boynton Financial Group’s Joe Williams, Alex LoBiondo, Ben and Joanna Boynton, Debbie Piconcelli, Anna Morra and Ryan Leffler. 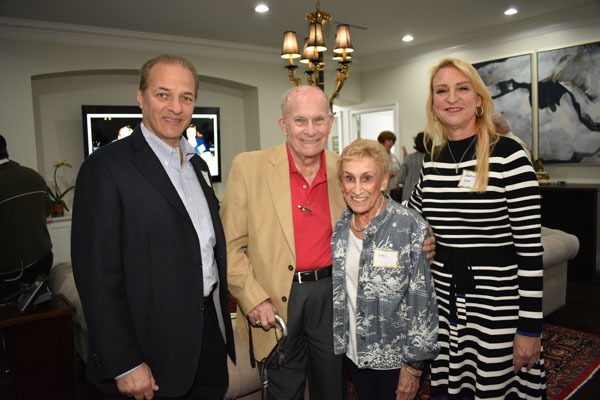 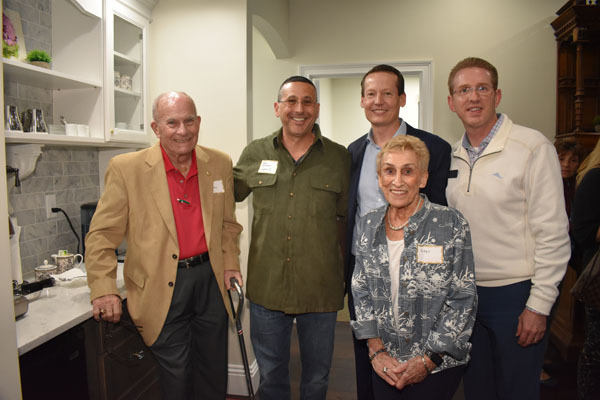 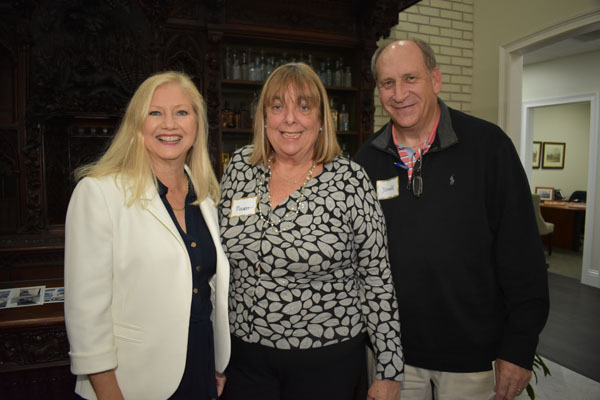 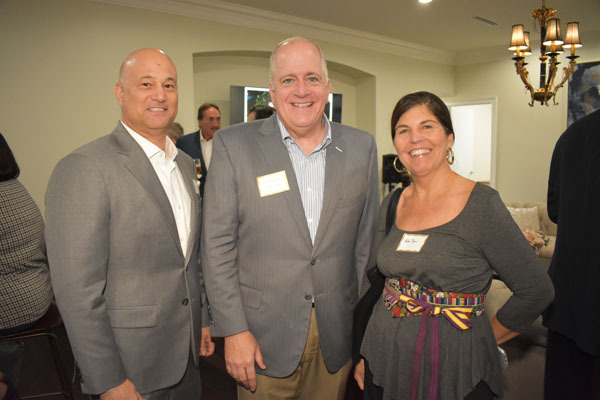 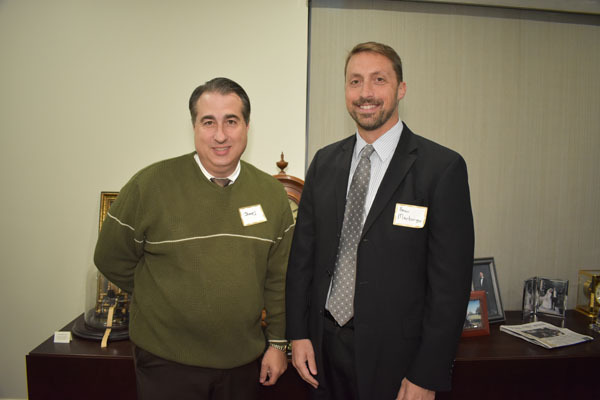 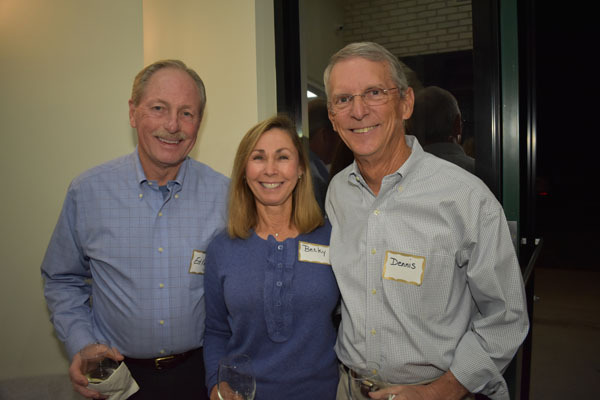 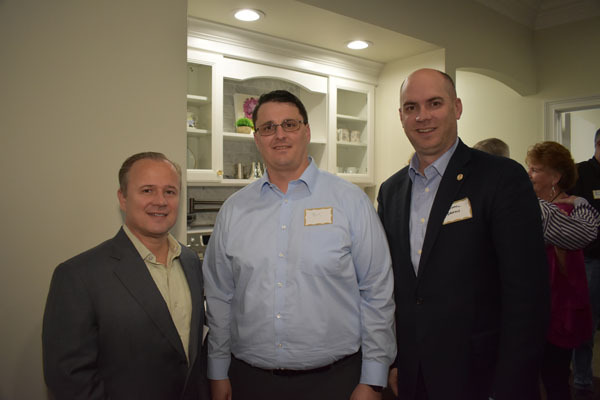 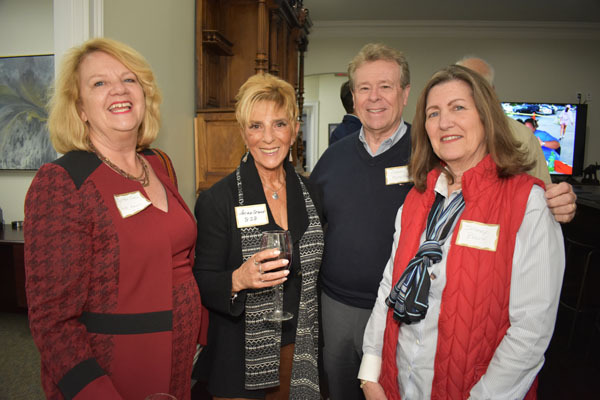 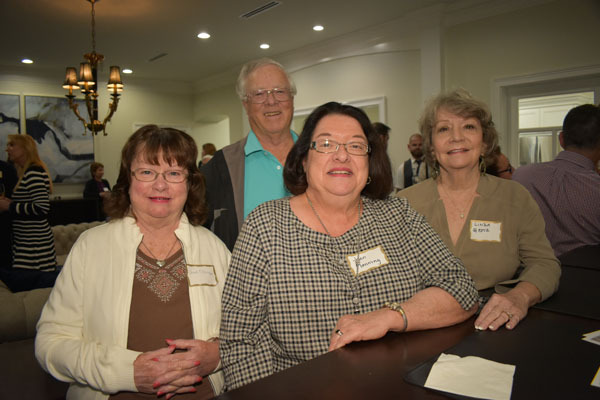 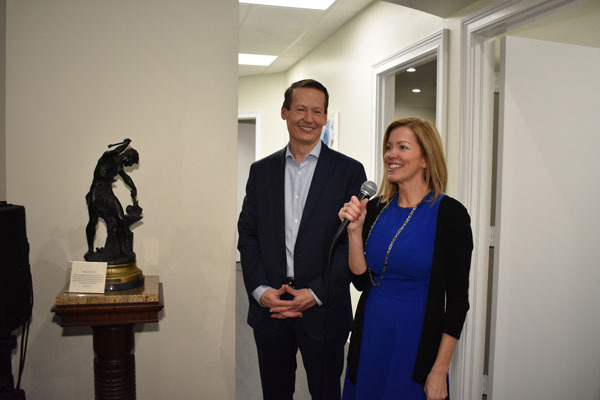 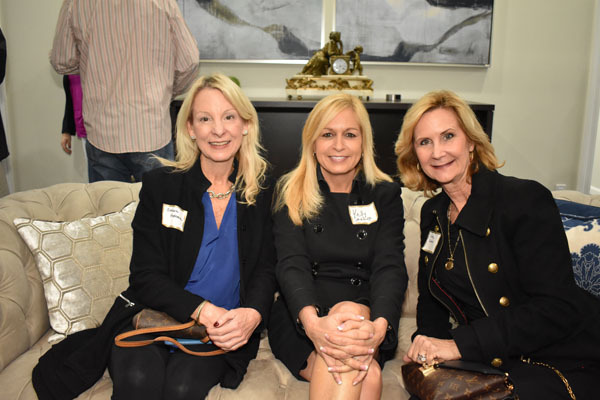 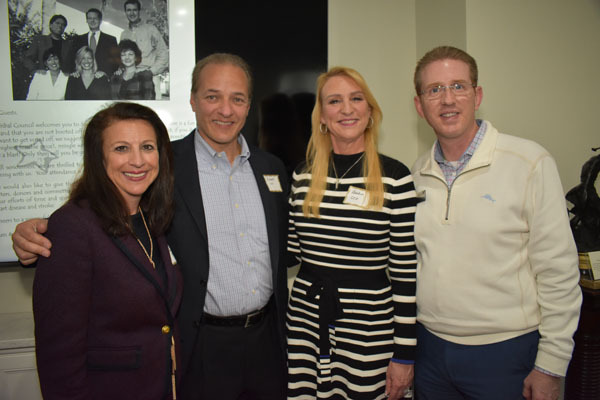 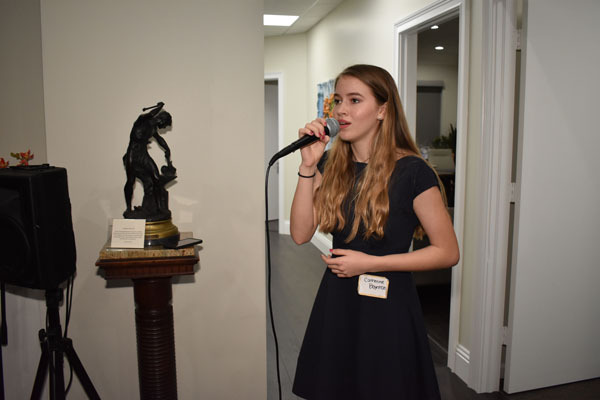 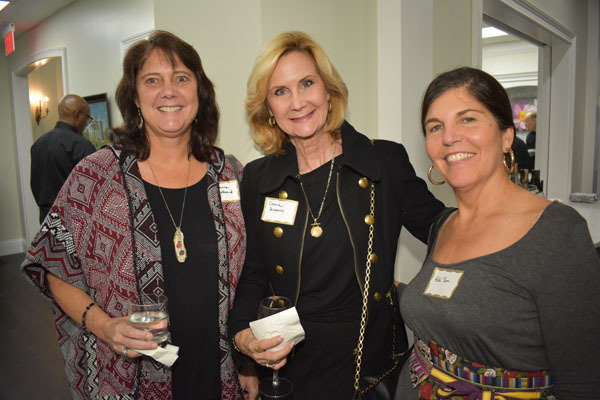 Ben and Joanna Boynton of the Boynton Financial Group held a grand opening celebration for the firm’s newly renovated offices on Wednesday, Jan. 30. 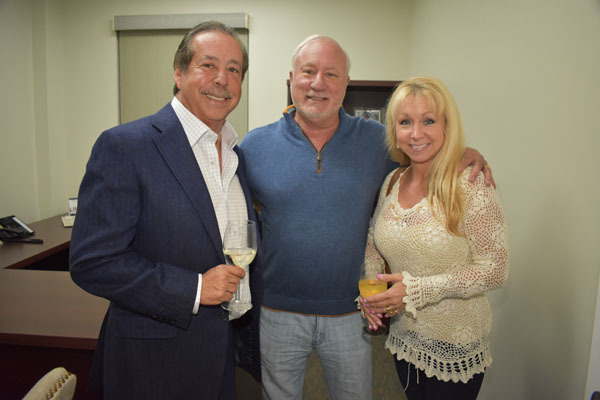 Guests were taken on a tour of the expanded office building and saw a photo slideshow of friends and family through the years. 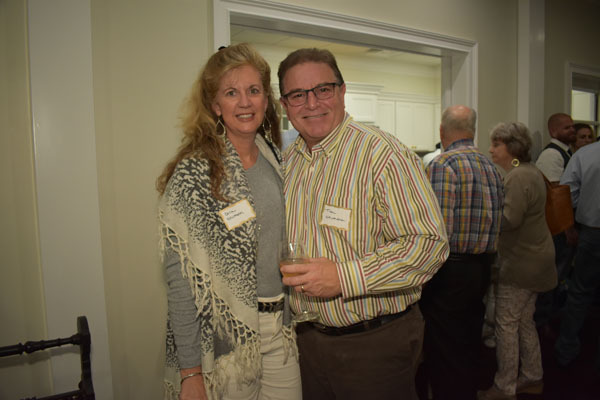 Catered food as well as passed hors d’oeuvres and wine added a party vibe. 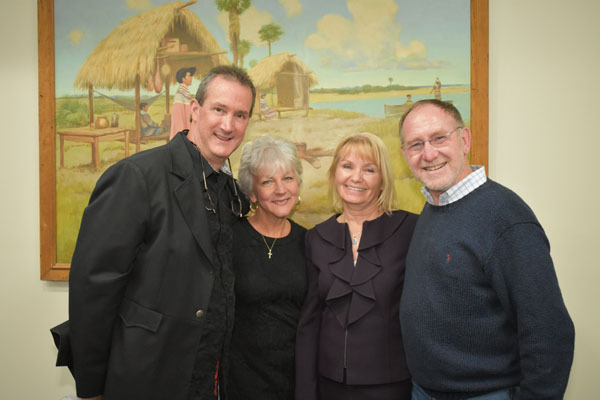 The office is located at 12400 South Shore Blvd. 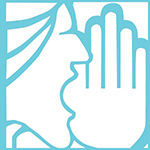 For more info., visit www.boyntonfinancialgroup.com.